Memorial service 2:00 P.M., Wednesday, January 23, 2019 at Behrens -Wilson Funeral Home. 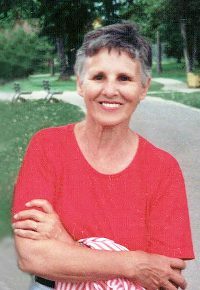 Edith Louise (Chase) Groethe passed away Friday, January 18, 2019, peacefully at home with family. Edith, born at home in Granby, Colorado on July 12, 1928 to John W. and Dorothy Ellen (Gordin) Chase, was the third of ten children. She married the love of her life, Amos L. Groethe, on Sept. 1, 1946. Amos preceded her in death on January 8, 2000. They have been united again after 19 long years. Three brothers preceded Edi in death; John (Johnny), Harold (Sonny), and James (Jimmy) Chase. Edi is survived by six sisters and their families, Dorothy (Dot) Davis, Lois Lynch, Lucille (Lucy) Barela, Doris (Dee) Ikola, Gail Pond, Pat Smith; a sister-in-law Dorothy Chase; six children and their spouses; Thomas A. and Marion (May) Groethe, Daniel J. Groethe, Merry Christmas and Terry Patten, Gaye Lee and Mike Murphy, David R. and Marla Groethe, and William D. and Michele (Shelly) Groethe. Edi was blessed with eight grandchildren and their families, Andrew Rynearson Jr., James A. Groethe, Erik A. Groethe, Tonja Owens, Travis A. Groethe, Heather Jansen, Casey Patten and Chad Patten. Edi also has 22 great grandchildren, two great-great grandchildren and many nieces and nephews. 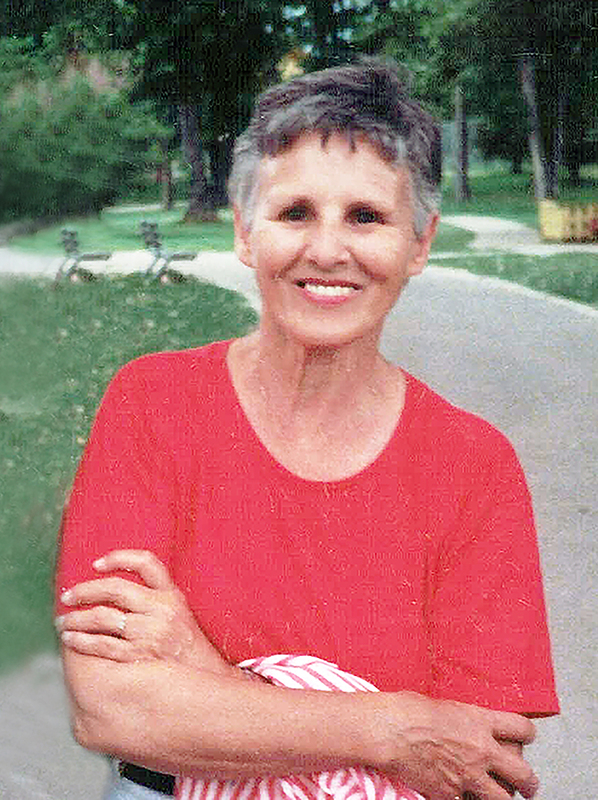 The extended Groethe family was a significant part of her life. Her husband, Ame, came from a family of 13 children. Edith had joy for life and many of its offerings. She enjoyed traveling to see her children, grandchildren, extended family and friends. She SO looked forward to spending time in Hawaii with several of her sisters and other relatives for many years, and going to the Chase and Groethe family reunions. Edi participated in water aerobics for many years at the local YMCA, usually with her sister-in-law, Mary. She was known for her homemade hand cream, jam, cinnamon rolls, sewing and making Christmas stockings for grandchildren. We will never forget her sparkling smile, her gentle voice and her love for Ame and family. Edith was one of a kind and she lit up a room. She could tell the best knock, knock jokes and cooked delicious meals. She made everyone feel loved and important, and put others first. The world was a better place with her in it, and will never be forgotten. Though her spirit will live on, she will be missed more than words can say.